Do taxes applicable to Virtual Currency/Digital Assets gains? I bought Bitcoin at Rs. 1000, but it shows Rs. 990 at google, why? What is the difference between "Bitcoin wallet ID" and "Bitcoin wallet address"? 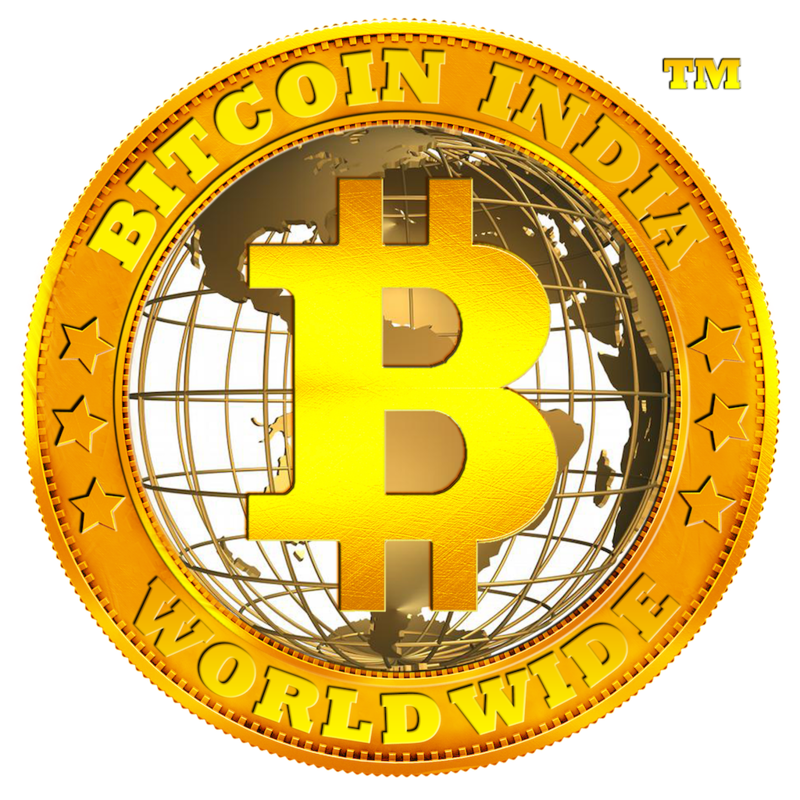 Why Join Bitcoin India Pool? How to pay with bitcoin to at any merchant site? How do I get support for my bitcoin purchase? Where can I find more information on Bitcoin? A Bitcoin address is a single-use token. Like e-mail addresses, you can send bitcoins to a person by sending bitcoins to one of their addresses. However, unlike e-mail addresses, people have many different Bitcoin addresses and a unique address should be used for each transaction. A Wallet ID (also called your Wallet Identifier) acts similarly to a username you'd use to access your email, or log into Facebook. To log into your wallet, you'd use your Wallet ID, password, plus any form of Two Factor Authentication you've enabled. A Wallet ID is only used for the login process, and it's different from a bitcoin address. In other words, it can't be used to send or receive funds. For security reasons, we strongly recommend you don't share your Wallet ID publicly, or with anyone. Are there any Fees/Limits in your site?